How to Create Hype? Use Food! Zomato, a website and app that lets people search for restaurants around their city, created a fun series of advertisements to attract attention. 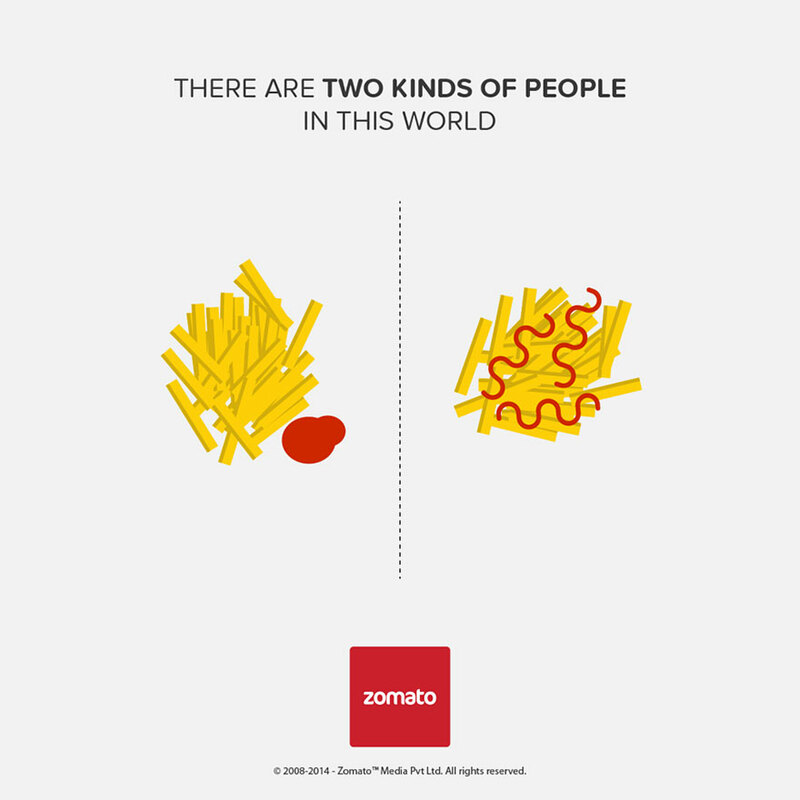 The question is, which kind of person are you?